Shift 4’s grip equipment includes tracking and dollies, plus vehicles and grip accessories, all available for long or short term hire. 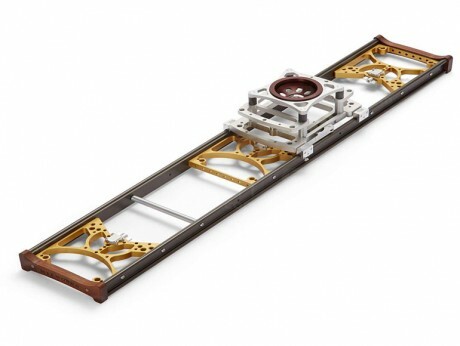 A versatile slider that can support cameras over or underslung, can work as a table-top skater off its track or as a hi-hat without its wheels. Smooth time-lapse tracking with a programmable motion controller. 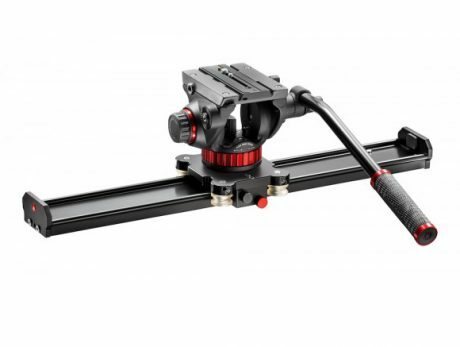 A compact slider with a sliding range of 80cm with tripod or 40cm on a flat surface. Lightweight, easy to transport and versatile, with 4 independently adjustable feet. 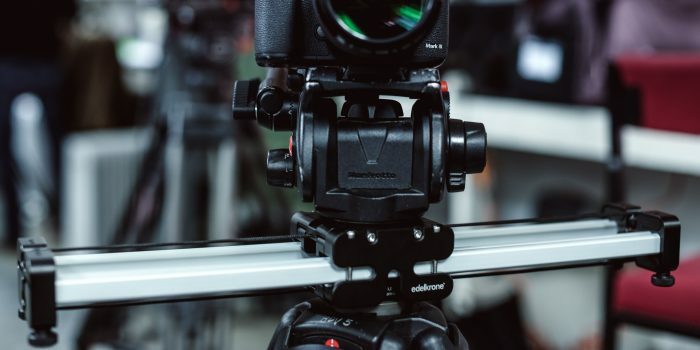 Edelkrone SLIDERPLUS Large is a compact slider with the ability to travel up to 80cm when used with a tripod. 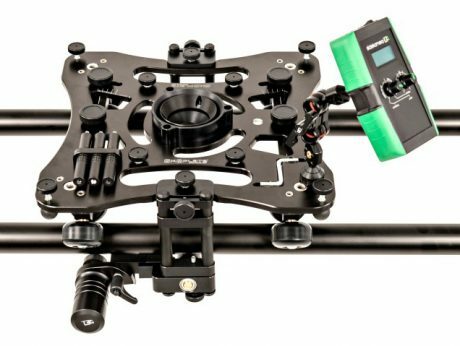 The Sk8plate Camera Tracking System is a versatile slider that can support cameras over and underslung on its track, work as a table-top skater off its track and as a hi-hat without its wheels. 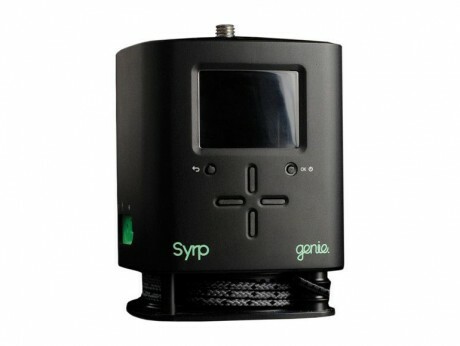 It offers smooth time-lapse tracking using its programmable motion controller. 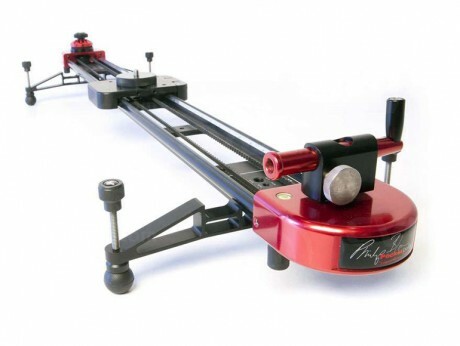 The Manfrotto 60cm Slider is a lightweight slider, 60cm in width, running on ball bearings. 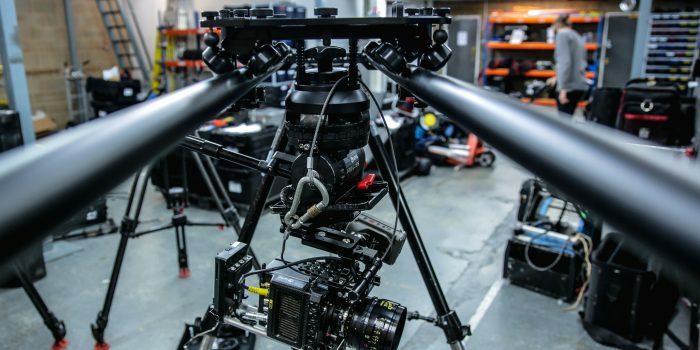 It comes with a Manfrotto fluid head and has friction controls for precise handling. 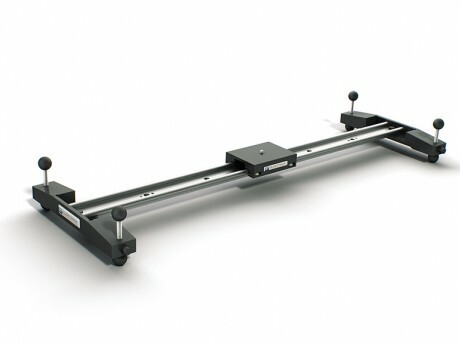 This MYT Works Glide Slider is a 4ft slider system. 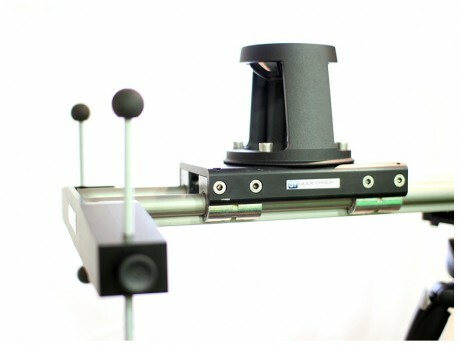 This MYT Works Glide Slider is a 3ft slider system. This lightweight 1m slider is perfect for use with small cameras such as DSLRs. It includes a lever and friction controls for precise operation. A 2 metre slider system. 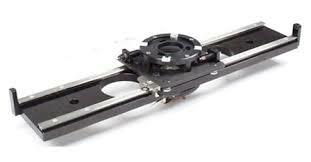 This Ronford-Baker 5ft slider is incredibly sturdy and perfect for smooth slider shots with large camera set ups. Moy fittings are included for the tripod and head. 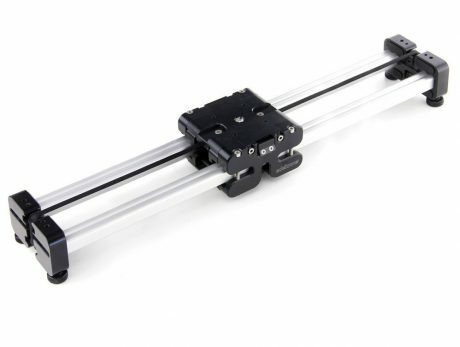 This 3ft slider is incredibly sturdy and perfect for smooth slider shots with large camera set ups. Moy fittings are included for the tripod and head. A 1 metre slider system.